Rabbit anti Mouse Lambda Chain (Rhodamine) was purified by affinity chromatography. 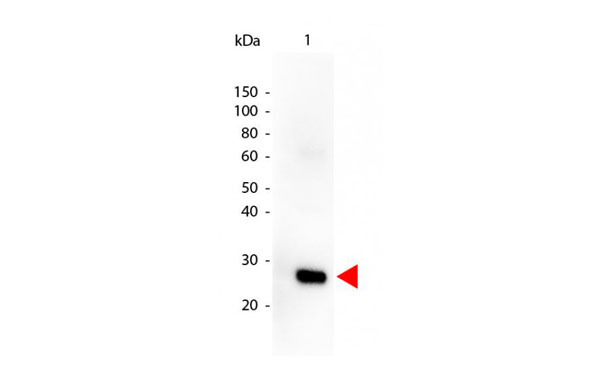 Rabbit anti Mouse Lambda Chain was purified by affinity chromatography. 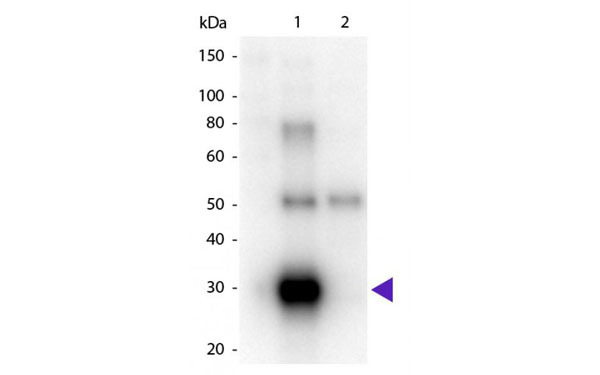 Rabbit anti Mouse Lambda Chain (biotin) was purified by affinity chromatography. 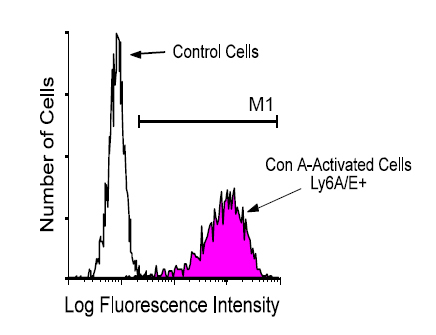 Rabbit anti Mouse Lambda Chain (Alk Phos) was purified by affinity chromatography. Goat anti Human Lambda Chain (Rhodamine) was purified by affinity chromatography. Goat anti Human Lambda Chain was purified by affinity chromatography. Goat anti Human Lambda Chain (biotin) was purified by affinity chromatography. Goat anti Human Lambda Chain (HRP) was purified by affinity chromatography. Goat anti Human Lambda Chain (Alk Phos) was purified by affinity chromatography. Goat anti Human Lambda Chain (FITC) was purified by affinity chromatography. Goat anti Human Lambda Chain (Fab'2) was purified by affinity chromatography. 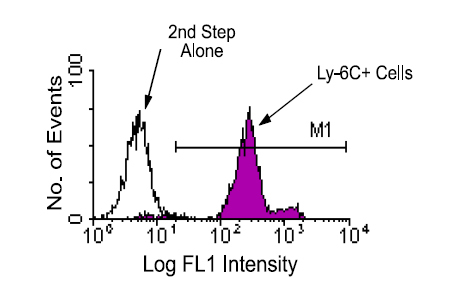 Goat anti Human Lambda Chain (Fab'2) (FITC) was purified by affinity chromatography. 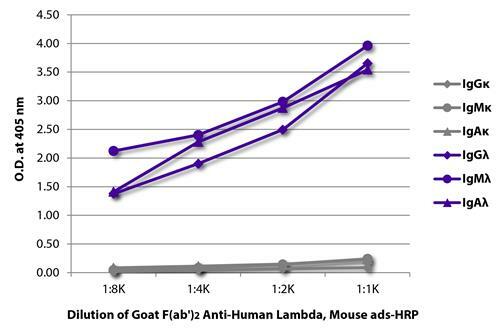 Goat anti Human Lambda Chain (Fab'2) (HRP) was purified by affinity chromatography.